How Does Christian Ed Work? 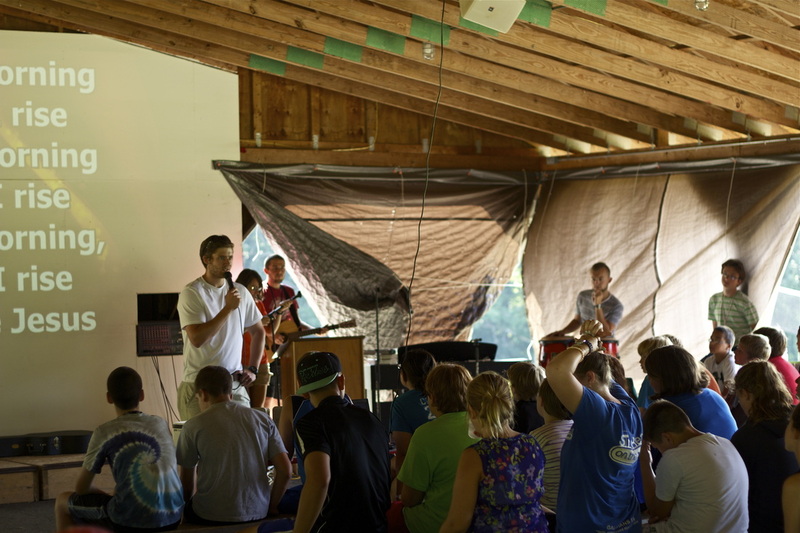 Morning Blast is one of our times set aside for Christian education and worship. Kaitlyn Hyde, our Overnight Camp Director, teams up with clergy of the week for a Spirit-filled morning of teaching and worship, centering our day in Christ. We also have Eucharist once a week, as well as Compline some evenings. How does Camper Mail work? 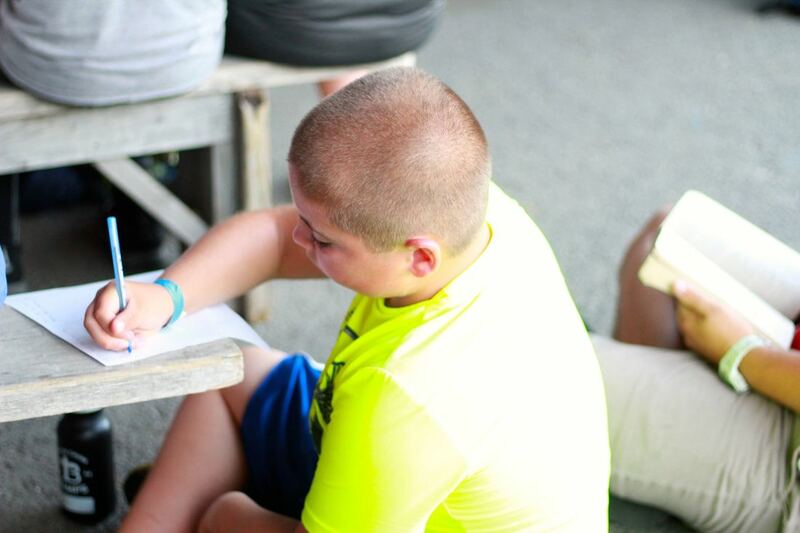 Cheerful letters and care packages always bring a smile to a camper’s face. Please label letters and packages with camper’s name and cabin. Either drop them off at arrival, or be sure to mail them well in advance of your child’s arrival day. The Camp Canteen is open on arrival days and has lots goodies and trinkets and the staff would love to help you put together a care package when you arrive. Beaver Cross occasionally has campers who don’t receive mail during the week for a variety of reasons. We encourage you to send an extra letter or care package, to help us ensure that every camper receives mail during their time at camp. Simply mark on the package what it is for, and we’ll make sure to get it to a camper who needs a smile! 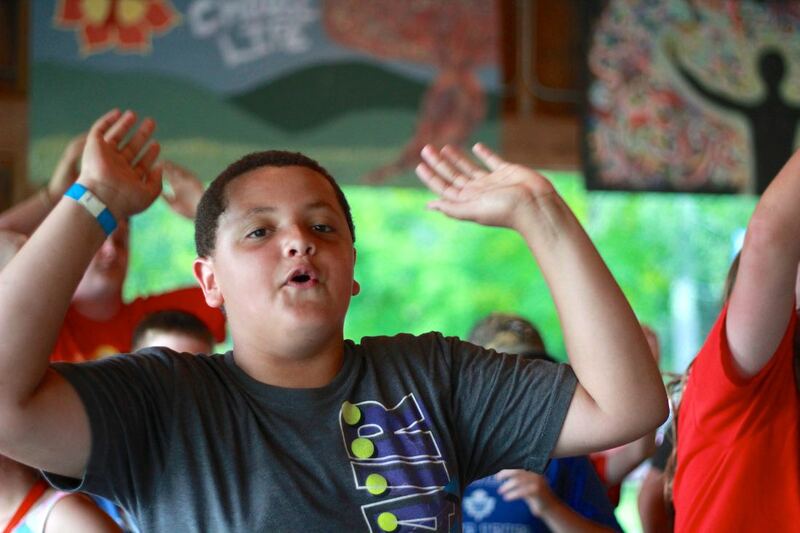 Can My Camper contact me at camp? If campers wish to respond to any mail received during camp, we will make sure they have any pens, papers, envelopes, or stamps they need. Any phone contact is reserved for emergencies and at the discretion of the Director. What If My camper forgets something? 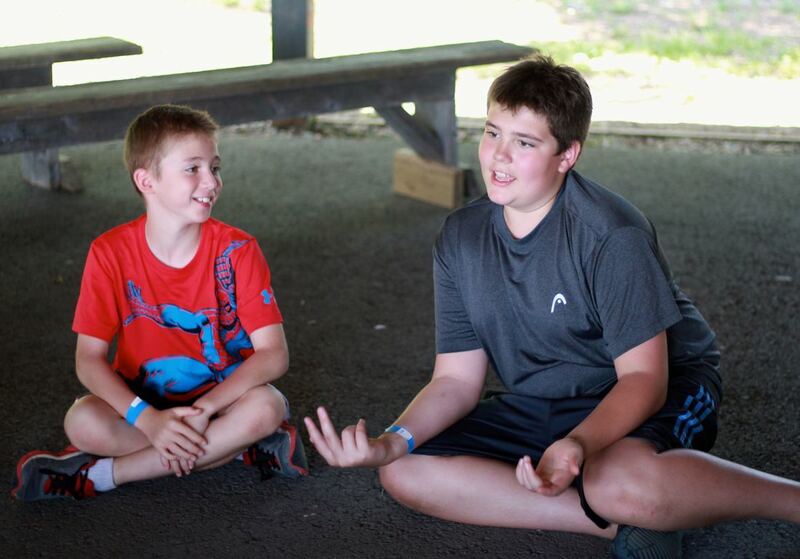 Should your camper forget anything necessary to their week of camp (some examples: sneakers, socks, extra sweatshirt), we will make sure to provide them with what they need.